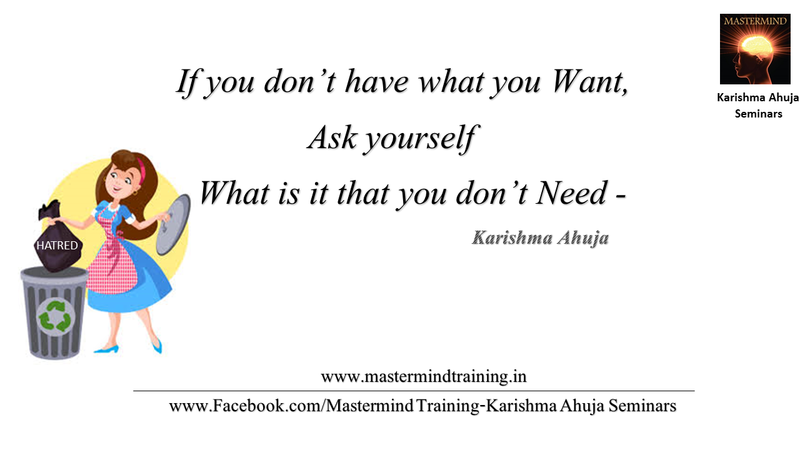 Dr. Karishma Ahuja : What is it that you don't need?#Letting go is the Key!!! What is it that you don't need?#Letting go is the Key!! !